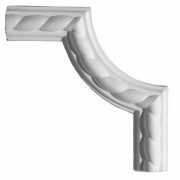 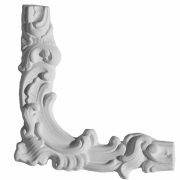 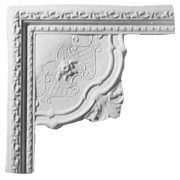 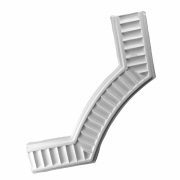 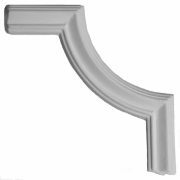 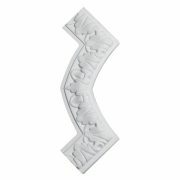 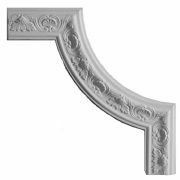 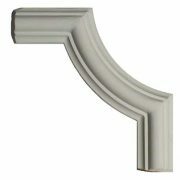 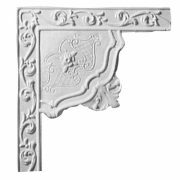 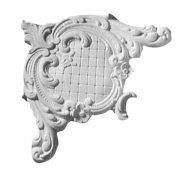 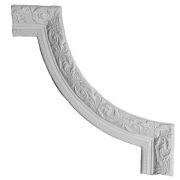 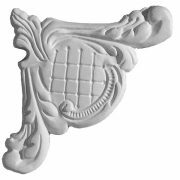 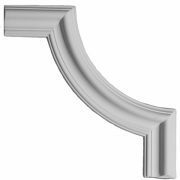 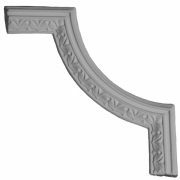 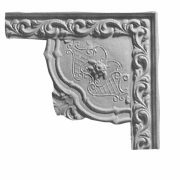 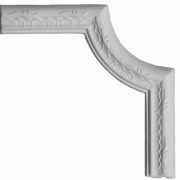 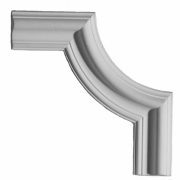 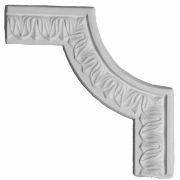 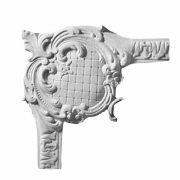 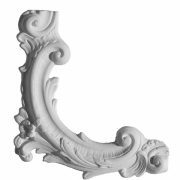 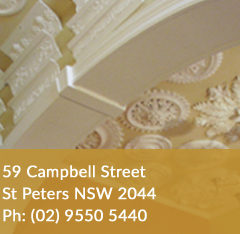 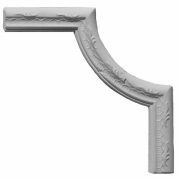 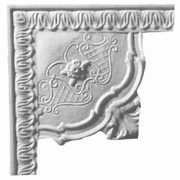 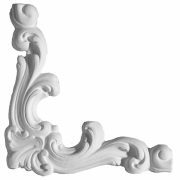 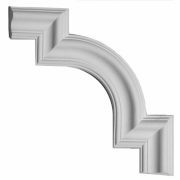 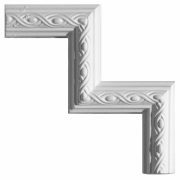 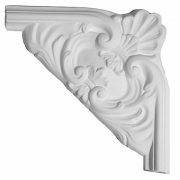 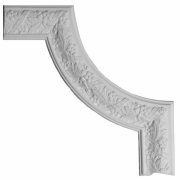 Decorative Corners are used in conjunction with decorative Bands, with each one corresponding to a particular style of decorative Band. 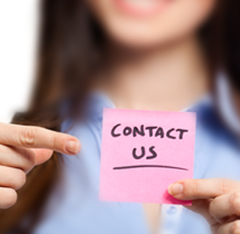 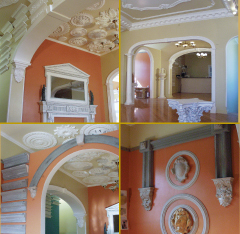 By using one or two rows of Bands and Corners, you can design a low cost decorative ceiling. 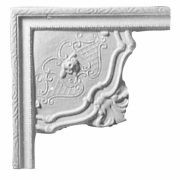 They can also be used to create frames on your walls.